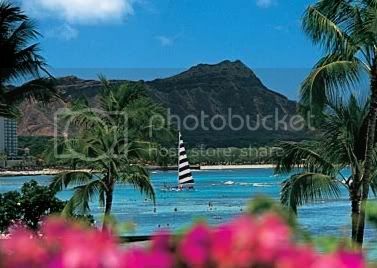 Our section of Hawaiian home decor is dedicated to decorative items related specifically to this unique island paradise. In Hawaiian home decor you will find colorful and exotic accessories. 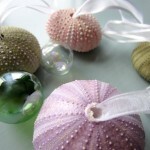 A warm welcome to our special section about Hawaiian home decor! 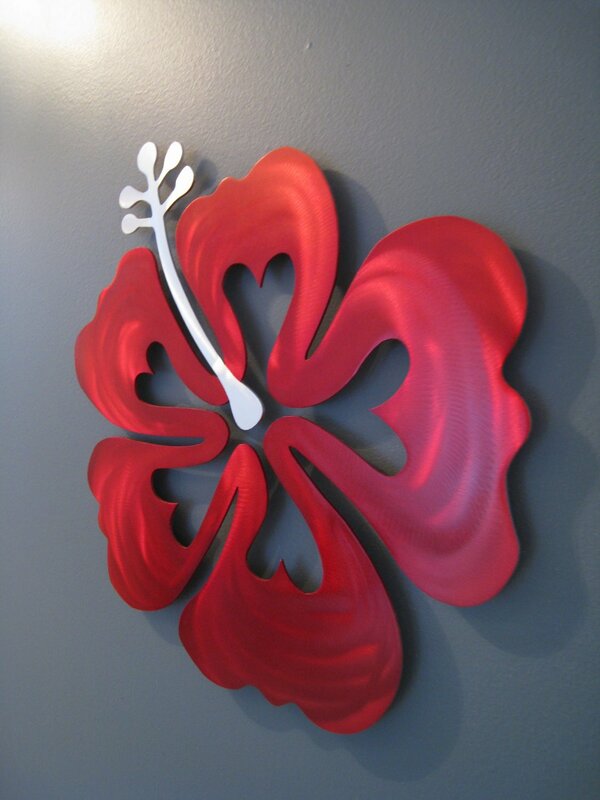 Although Hawaiian home decor belongs by nature to the tropical theme, we wanted to dedicate an exclusive section to this very special place, where we offer a wide selection of decorative and colorful home decor items relating specifically to Hawaii. Hawaii is full of contrasts and extremes. It is a place famous for its turquoise bays, white sandy beaches, surf, waving palm trees, exotic collection of bird life, lush tropical vegetation and balmy sunshine all year round. 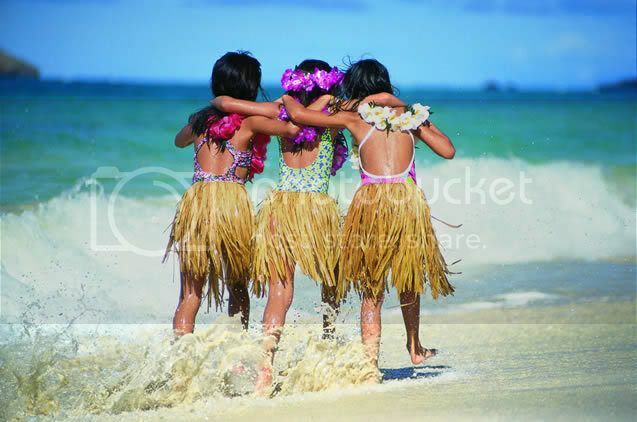 If you love this very unique place in the South Pacific with its charm and exotic culture, this is the right place for you to look for decor items that can capture the Hawaiian style, energy and aura in your home. Mauna Loa – Largest Mountain On Earth. 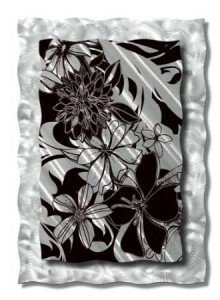 If you want home decor out of the ordinary, the Hawaiian theme is right for you. If you want to achieve extravagance, relaxation and a total island getaway, Hawaiian home decor and furniture will bring life into your dreams. 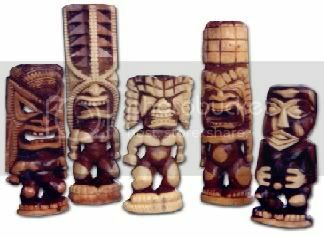 Adding items like Hula Girls, a Ukulele or the Tiki Statue (which are all icons of Hawaii) to your decor will greatly enhance the Hawaiian feel in your home. Some people believe that having a Tiki item in the house adds a breezy island spirit that makes them feel like they are on vacation all year-round. Brighten up your home with bold colors – think of the flower necklace Leis – , natural textures and lush greenery and surround yourself with everything Hawaiian from our decor range to recreate this Polynesian ambience. 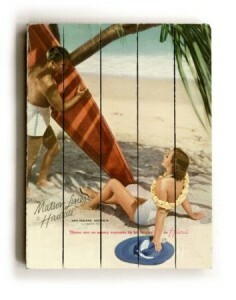 We have even got things in store for you if you love surfing and anything related to the surf theme. 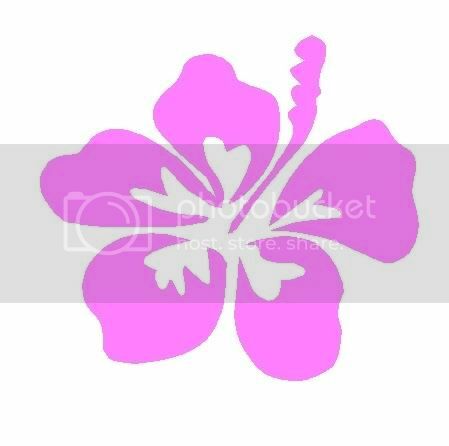 Hang Ten with all the Hawaiian surf home decor in our store! Got a surfin’ baby? Want a special rug? Make a wave and transform your special place into a surfer’s heaven! 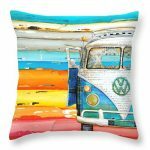 Save yourself a plane ticket, dive in here to check out all the Hawaiian home decor your heart desires and begin to feel like you are right there – in Heavenly Hawaii! 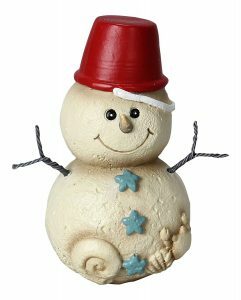 HawaiianJewelryAndGift.com – The World’s Hawaiian Jewelry & Gift Superstore!